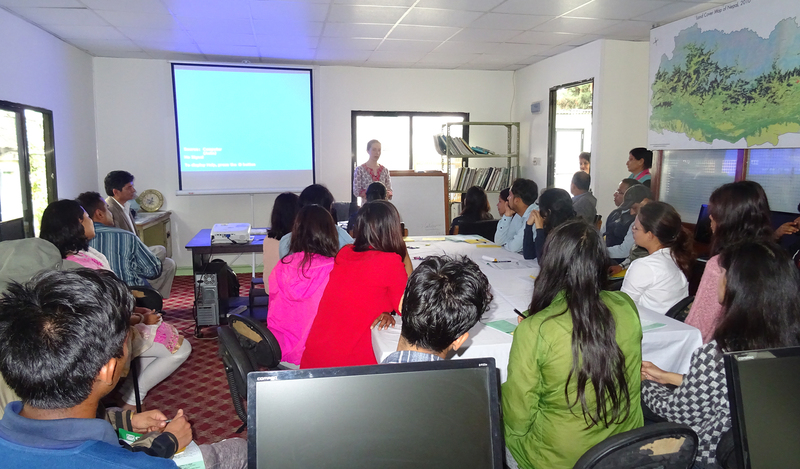 We have more than 200 members who are working in GIS Field at different institutions (Government, MGO and INGOs). Society Celebrating GIS Awareness Week on third week of November in every year, organizing different events like: training, workshop and seminars. 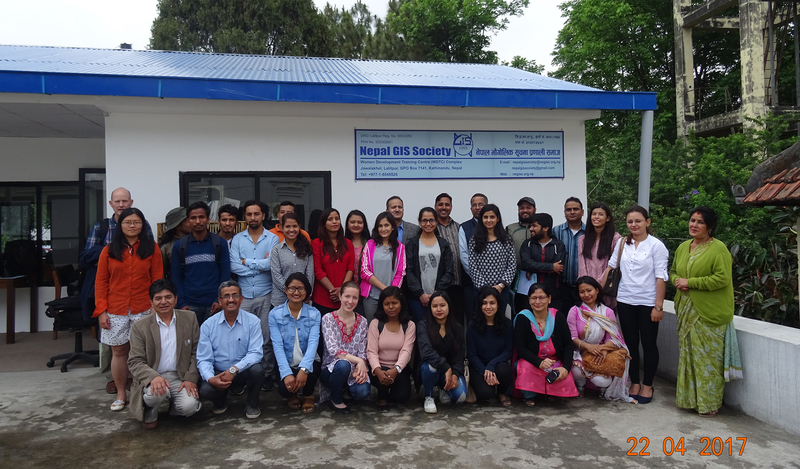 Special GIS Training completed that was held from 21-25 May, 2018. GIS Mapping of Changunarayan Municipality. Resource Mapping of Buddhanilkanth Municipality. 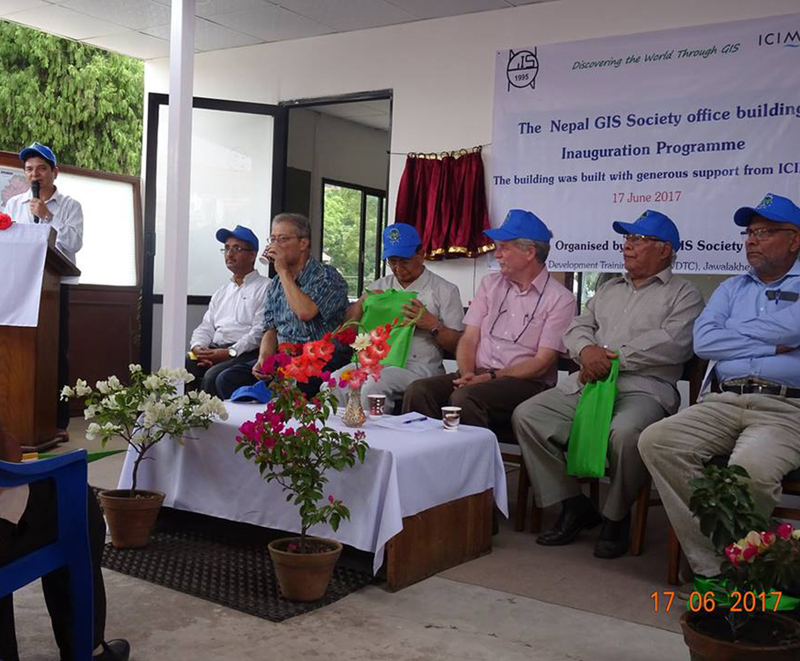 It is our pleasure to share that the Nepal Geographic Information System Society (NeGISS) is celebrating its 'Silver Jubilee' (25th Year of establishment). On this very occasion, from this year, the Society is going to publish peer reviewed (double blind) multidisciplinary journal entitled 'Himalayan Geosciences' (HimGeoSci.). In this connection, we sincerely invite scientific research papers, reviews, case studies, policy papers, having geospatial implication, for publication after a thorough review by the expert of the respective field. Office Inauguration Program on 17th June 2017.